We are often asked whether we have a mobile app for creating tutorials that demonstrate how to do a task on a mobile device. Well... we don't have a mobile app. But that shouldn't stop you from making how-to tutorials for a mobile device! You can still use ScreenSteps to make documentation for your mobile app. 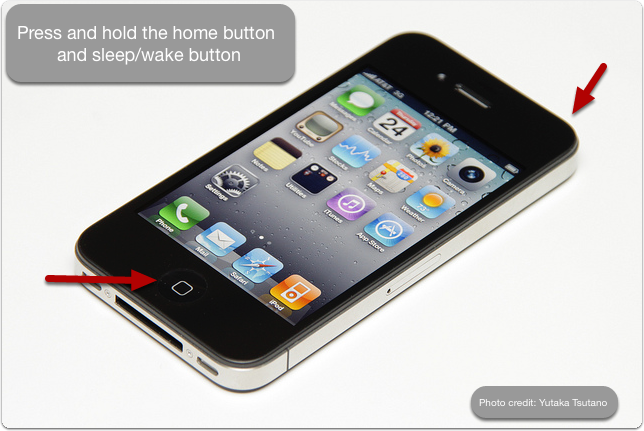 When you want to take a screenshot of your iPhone, just press the home button and the sleep/wake button. It will automatically take a screenshot and save it to your iPhoto camera roll. Take as many screenshots as you need to walk somebody through a process. But, for a more thorough explanation, you can watch the video above made by the Android Authority. You can import your images from iPhoto, iCloud, your desktop, Dropbox - wherever your images are stored. Select all the images you need, and they will be imported to ScreenSteps as individual steps. Note: You may want to autoscale your images so they aren't too big. Click here to learn how to do that. 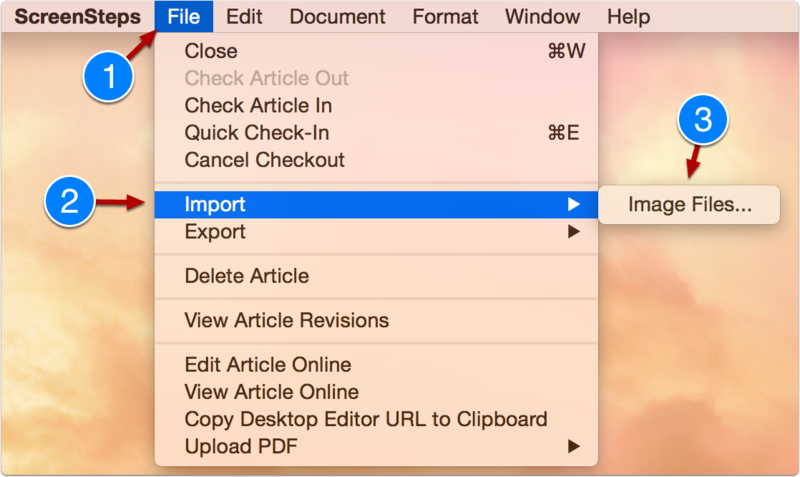 Add annotations to the screenshots such as arrows or circles, and write your tutorial. Even though you can't write a tutorial about your mobile device on your mobile device, it's still pretty simple to do, using ScreenSteps. Next: What size screenshot should I get?